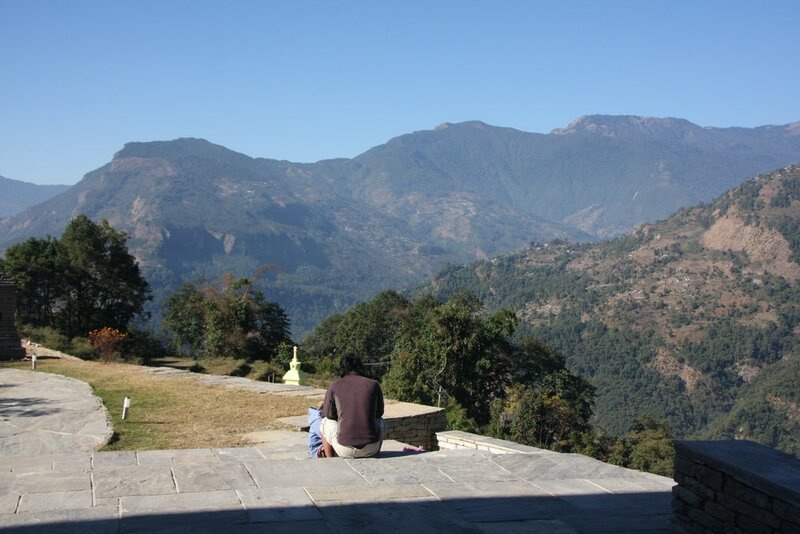 Only an hour drive from Pokhara, Mahakaruna is perfect for families, nature lovers, romantic couples, groups of friends, artists, writers and anyone seeking a retreat from the hustle and bustle of everyday life. Mahakaruna is ideally located for short walks (15 minutes) to the picturesque local villages of Tanchok, Majgaun and Patilikhet with their friendly local communities. There are many beautiful day hikes: Pothana and the Australian Base Camp are two hours away. Longer treks in the area include Ghorepani-Poonhill (3-5 days), Mardi Himal (5-6 days), Annapurna Base camp and Annapurna Sanctuary (7-10 days) and of course the legendary Annapurna Circuit (17 days). Mountain bikers will find the area simply irresistible and there are bikes for hire. If you'd like to stay in a comfortable spacious home from home, please do get in touch. It will be our great pleasure to host you! 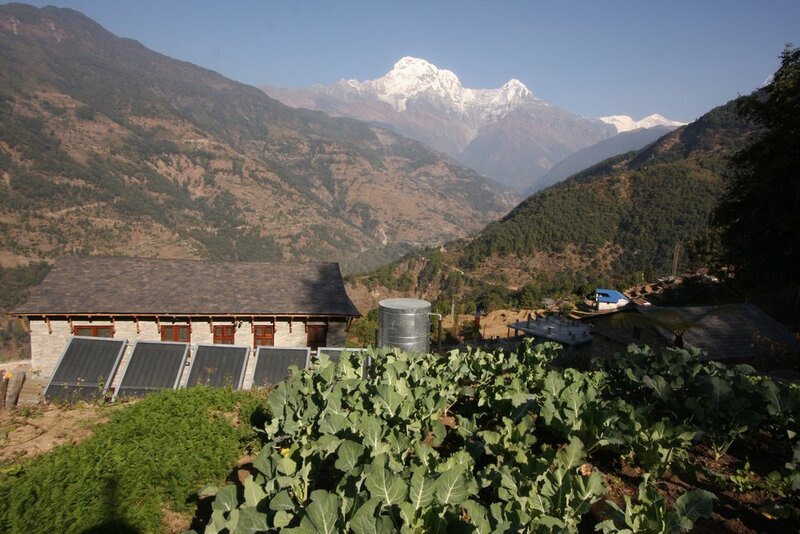 *15% of all bookings go towards the Garden in the Himalayas project.